At the end of each year most of us try to make a few new year’s resolutions to set us up for a better new year. We set goals around our health, wealth and happiness and hopefully take steps to make those goals a reality. Of course, one of the most important aspects of setting achievable goals, and one that is often overlooked, is reflection. Where did I start and where am I now? What did I learn along the way? It is only through knowing what we enjoyed best about the year just gone, or what we had to work on the most, that we can know what we most want to have happen in the new year ahead. I think this is a good approach for kids too. It’s not often that we ask them to take stock of where they are at in life, but once a year sounds like a good plan. At the very least, their responses make a great ‘time capsule’ each year. Tuck their answer sheet away with their school photo and you’ve got a solid idea of who your little person was in any given year. Let’s add to that something to ‘look forward to’ in the year ahead Something to aim for and dream about. Kids love a goal and they are generally much better at sticking to them than their mums! I find that answering these questions myself is a much better approach to ‘resolutions’ than the traditional method of trying to change every single thing about myself overnight. Learning something, becoming better at something… now that I can stick to. 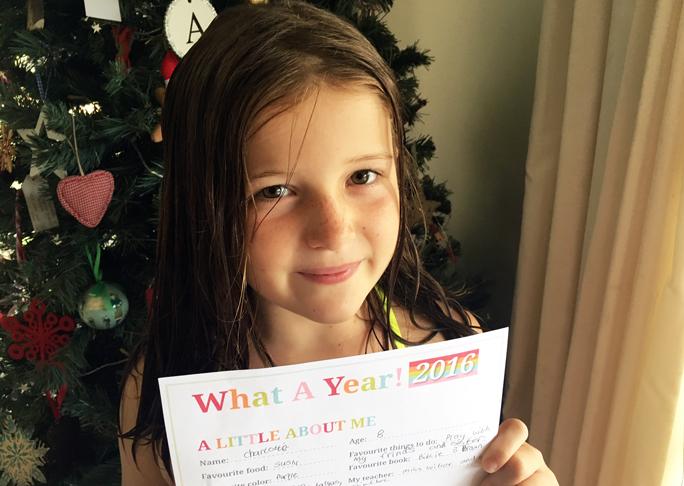 Which brings me to the most important aspect of new year’s resolutions for kids: if they are going to make the changes they identify, they need a good role model. We need to step up and make some goals and be the change ourselves. 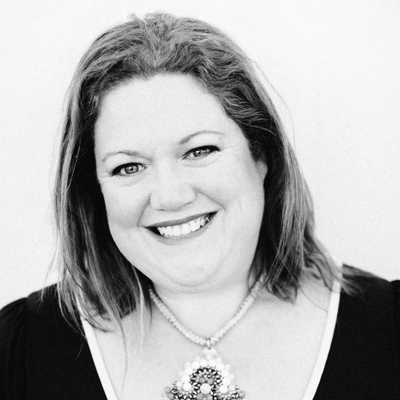 I will also be guiding my kids towards their goals by reminding them to reflect on them at regular intervals. Perhaps their birthdays and other celebration days would be a good trigger for that. A simple conversation that starts with, “How are you going learning more about maths?” (Or whatever your child’s goal happens to be). 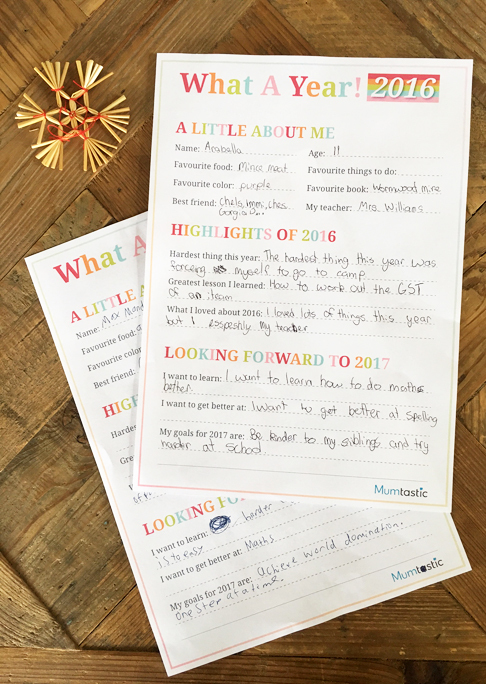 You can print out our reflection and goals sheet (inspired by this one at Thirty Handmade Days) and have the kids fill them in on New Year’s Eve. It might be nice to have a scrapbook for each child and paste their responses in along with some keepsakes from the year. Add some extra questions of your own that you are dying to know the answers to. You might like to interview the kids on video and record their responses that way. Whatever you decide, just make sure you do it. Our kids responses really are a treasure. 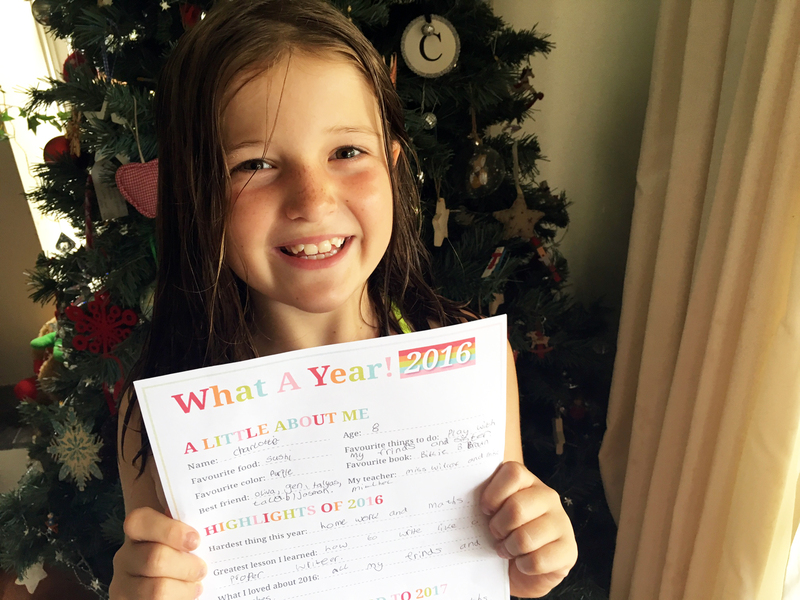 Click here to print the New Year’s Resolutions for Kids sheet. What are the resolutions you hope to keep next year?